Sanfor cotton or perle cotton. A very usable allround cotton applicable in many situations. Used for pillows, patchwork, linen, pants etc. Its treated so that the surface is uniform even after washing it. 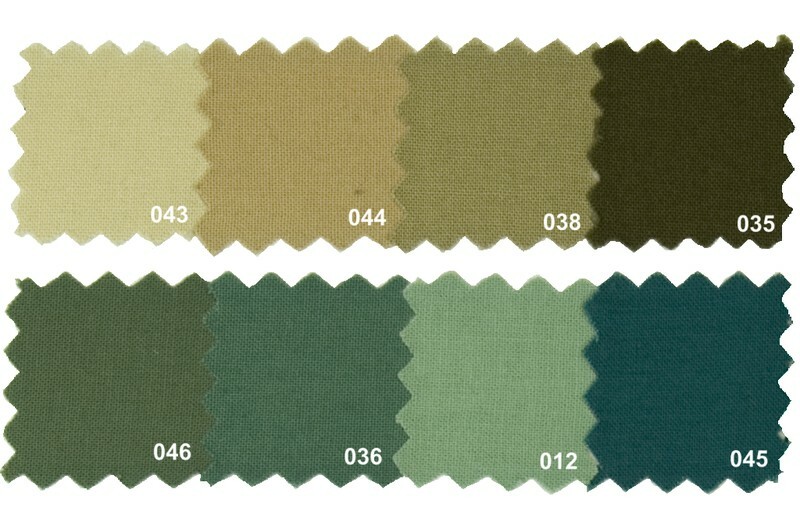 Sanfor cotton in greens colors. Sanfor cotton in purple and boreaux nuances. Sanfor cotton in yellow nuances.